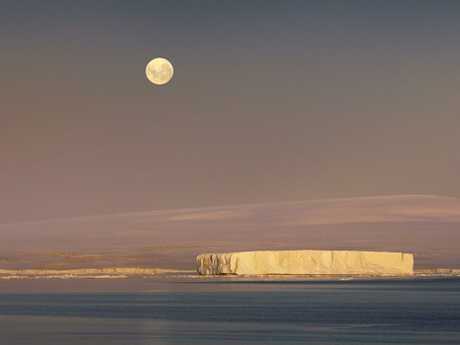 NASA has discovered an incredible 1.6 kilomtre-long, perfectly rectangular iceberg floating in the Antarctic. 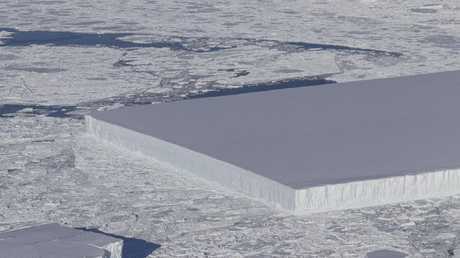 They shared a striking image of the giant block, known as a tabular berg, after it was captured off the east coast of the Antarctic Peninsula, near the Larsen C ice shelf, according to The Sun. Experts reckon the iceberg's "sharp angles and flat surface indicate that it probably recently calved from the ice shelf". The study is the largest airborne survey of Earth's polar ice ever flown, taking 3-D images and keeping track of sea ice thickness. 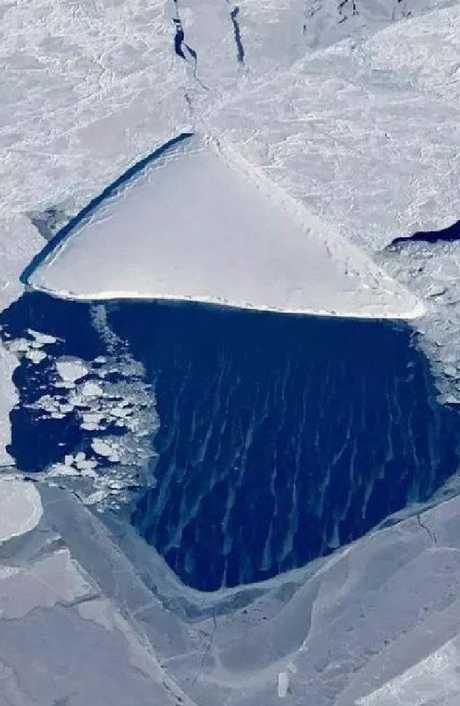 NASA also shared a picture of a perfectly triangular block of ice found nearby and taken on the same trip, Operation Icebridge. 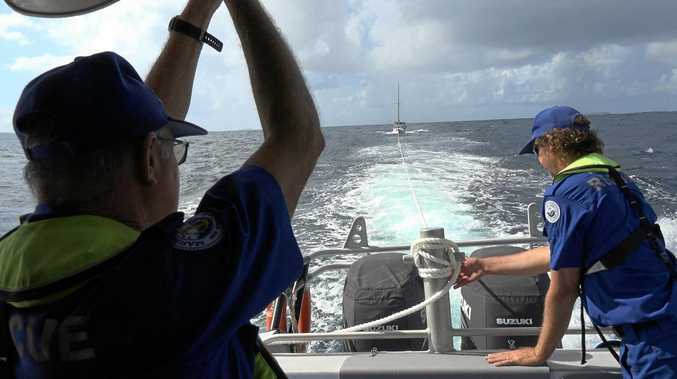 NASA ice scientist Kelly Brunt said Tabular icebergs come about via a process "a bit like a fingernail growing too long and cracking off at the end". Operation Icebridge use a highly specialised fleet of research aircraft to capture the images. A NASA spokesman said: "It will yield an unprecedented three-dimensional view of Arctic and Antarctic ice sheets, ice shelves and sea ice." They added: "These flights will provide a yearly, multi-instrument look at the behaviour of the rapidly changing features of the Greenland and Antarctic ice. "IceBridge flights are conducted in March-May over Greenland and in October-November over Antarctica. "In addition, IceBridge collects critical data used to predict the response of Earth's polar ice to climate change and resulting sea-level rise."